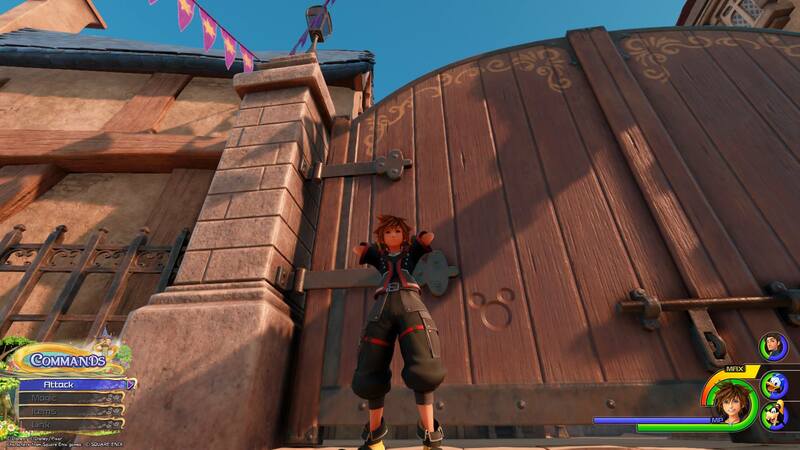 Where to find all 9 Lucky Emblems in the Kingdom of Corona world of Kingdom Hearts 3. 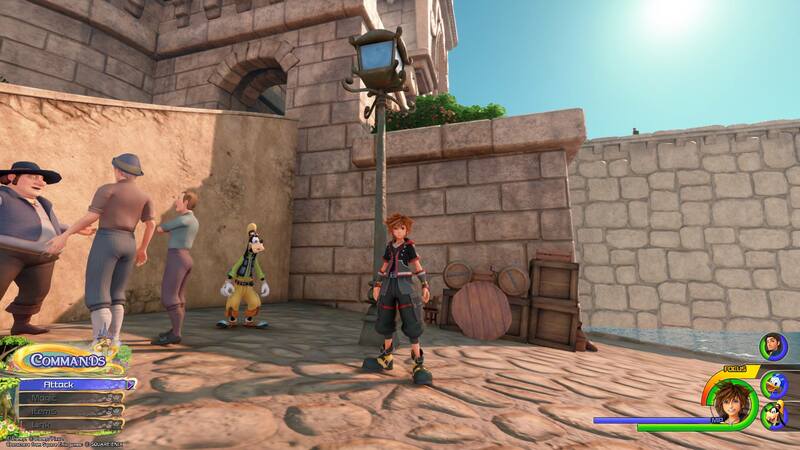 In Kingdom Hearts 3, players will need to find and photograph Lucky Emblems in worlds like Kingdom of Corona in order to unlock the game’s secret video. While most worlds have around a dozen Lucky Emblems to find like Olympus and Toy Box, smaller worlds like Twilight Town have fewer. 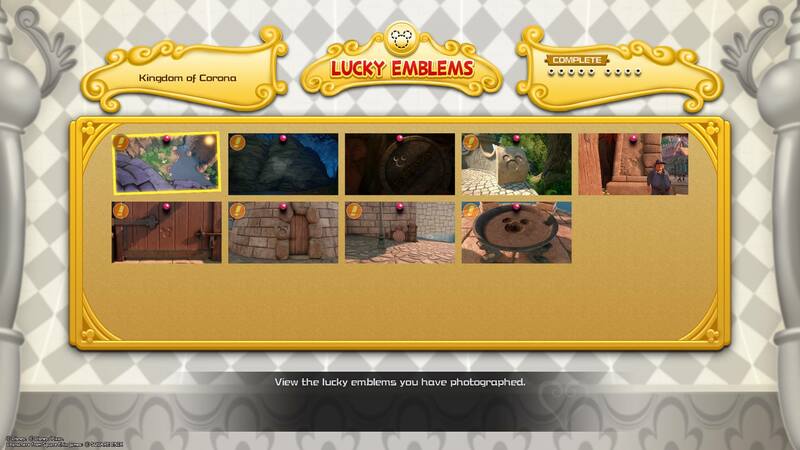 In Kingdom of Corona, there are 9 Lucky Emblems to find in total. Struggling to find one or more Lucky Emblems in Kingdom of Corona? We’ve got you covered! Below, we’ve put together a quick guide on where to find all 9 Lucky Emblems in the Kingdom of Corona world of Kingdom Hearts 3. 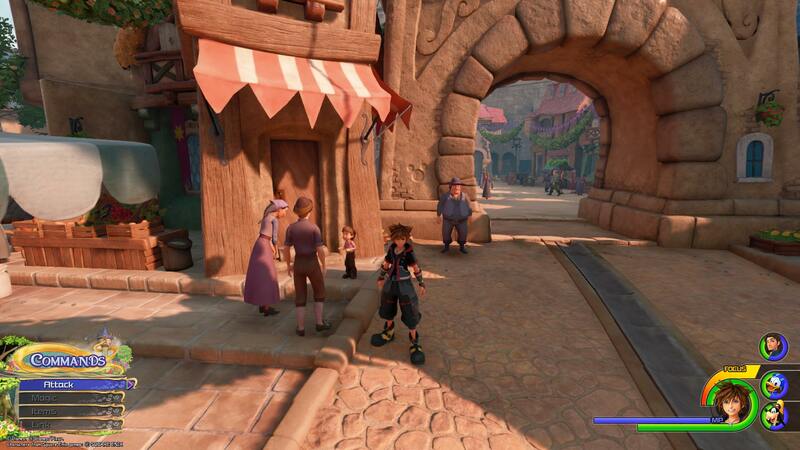 There are 9 Lucky Emblems to find in the Kingdom of Corona world in Kingdom Hearts 3. In the Kingdom of Corona world of Kingdom Hearts 3, there are 9 total Lucky Emblems to find. To photograph them, you’ll need to use the camera feature on your Gummiphone. This can be done by pressing the touchpad on your PS4 controller, or the Change View button on Xbox One. After you’ve done this, you’ll need to align the square box over the Lucky Emblem and snap a photo. Note that you can zoom in and out using the left and right trigger buttons if you’re too close, or too far away. Struggling to find Lucky Emblems in Kingdom of Corona? 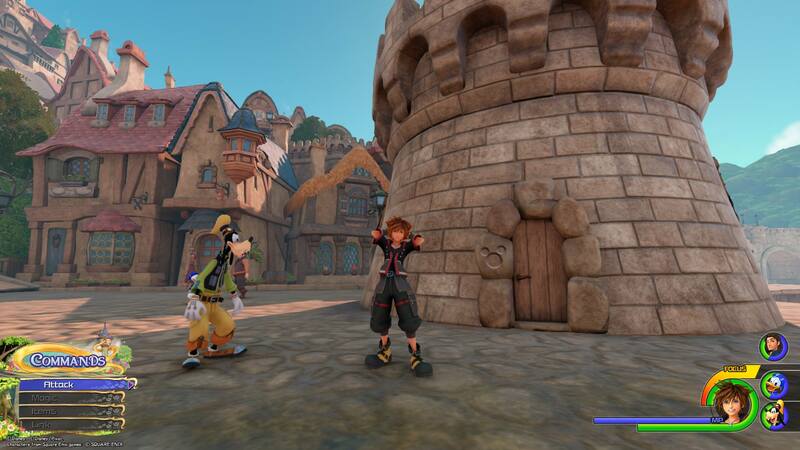 Below, we’ve listed where to find all 9 Lucky Emblems in the Kingdom of Corona world of Kingdom Hearts 3. The first Lucky Emblem can be found after climbing to the top of Rapunzel's tower and looking down at a series of rocks near a large waterfall. 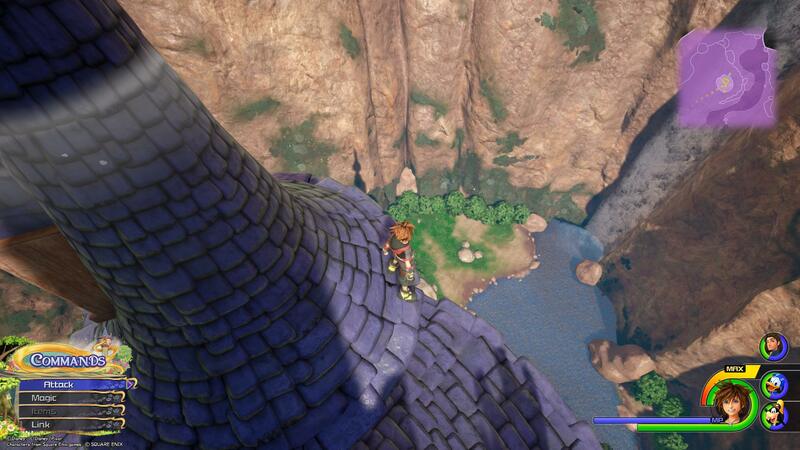 The first Lucky Emblem in the Kingdom of Corona world of Kingdom Hearts 3 can be found by climbing to the very top of Rapunzel's tower. At the top, look down and you'll spot a series of rocks in the shape of a Lucky Emblem near a large waterfall. The second Lucky Emblem can be found in the Marsh area. 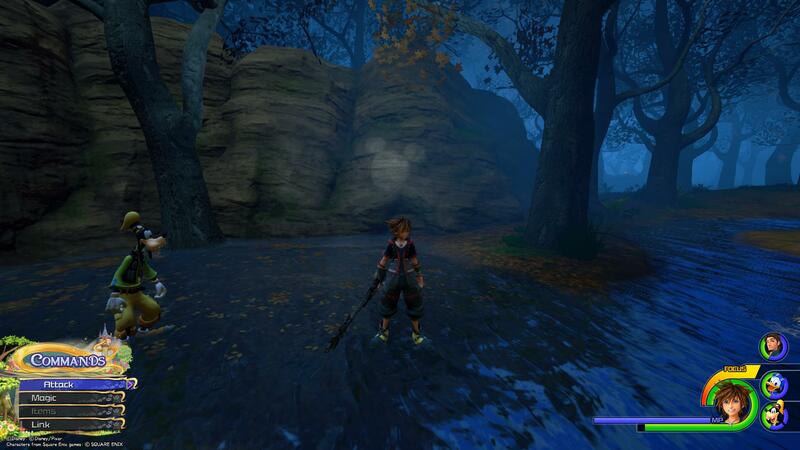 When you reach the Marsh area, hug the right sight of the map and move forward through the darkened area. When you drop down into a clearing with more light, turn around and you'll see the second Lucky Emblem (as seen in the image above). The third Lucky Emblem can be found in the Mines on a series of stacked barrels. Continue through the forest until you reach the Mines. 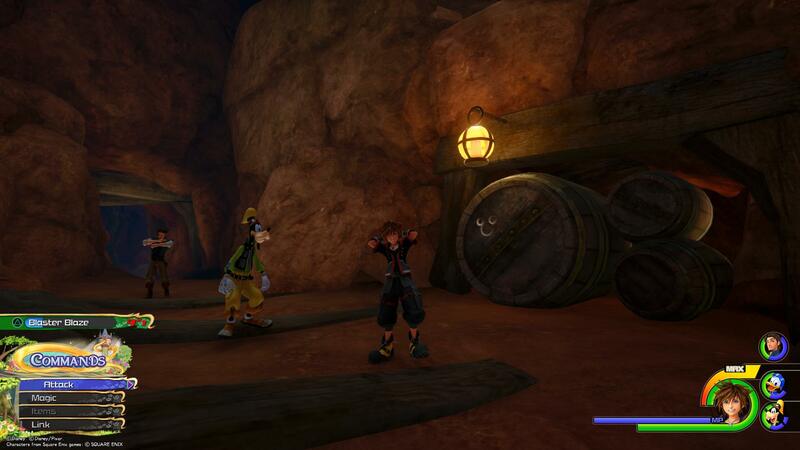 Near where you enter the mines, you'll find a series of stacked barrels and on these barrels is the third Lucky Emblem in the Kingdom of Corona world in Kingdom Hearts 3. Before you enter the Kingdom, look at the railing on the right to spot the fourth Lucky Emblem. After you exit the Forest, you'll approach the bridge that leads into the Kingdom. Before you cross the bridge, look at the railing on your right. There, you'll find the fourth Lucky Emblem in Kingdom of Corona. Enter the Kingdom and look to the left of the second archway to find the fifth Lucky Emblem. When you officially enter the Kingdom, head straight into town and when you reach the second archway, look to your left. There, you'll see the fifth Lucky Emblem imprinted on the arch. Head all the way to the back of town, then go left towards the ocean. On two large gates, you'll find the sixth Lucky Emblem. After collecting the fifth Lucky Emblem, continue straight towards the back of town. At the large painting of Rapunzel and her parents, make a left and head down the ramp that leads towards the ocean. On your right, you'll spot two large gates and on the left gate, you'll find the sixth Lucky Emblem. 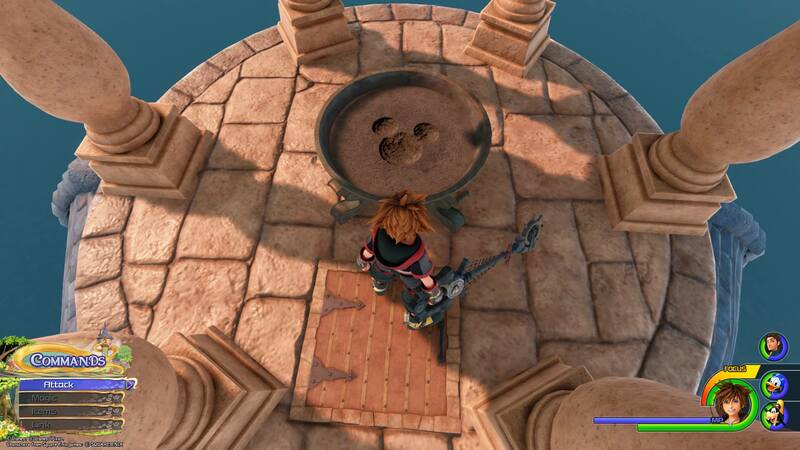 Climb up to the top of the lighthouse to find the seventh Lucky Emblem in the Kingdom of Corona world of Kingdom Hearts 3. In the area that overlooks the ocean, you'll see a large lighthouse in the distance. Head over to the lighthouse and climb up to the top. At the top, there's a landing with a large bowl and in that bowl, you'll find the seventh Lucky Emblem. Drop down from the lighthouse and investigate the smallest tower. On the door, you'll find the next Lucky Emblem. With the seventh Lucky Emblem captured, drop down from the lighthouse and head right towards the bridge that enters the Kingdom. On your way, you'll find a tiny tower with steps leading up to the top. 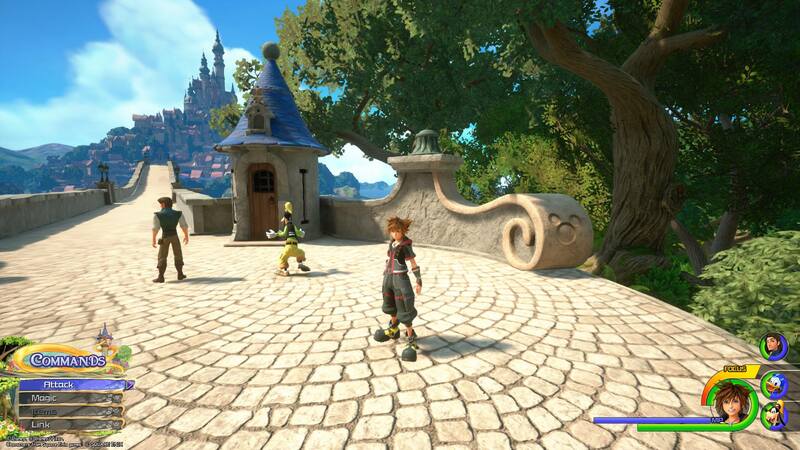 Circle around the tower and to the left of its tiny door, you'll find the next Lucky Emblem in Kingdom of Corona. The last Lucky Emblem can be found near the steps that lead back up to the bridge. To the right of the steps, you'll spot three large barrels in the shape of the ninth Lucky Emblem. Keep heading right towards the large bridge that enters the Kingdom. Near steps that lead back up to the bridge area, look to your right. There, you'll find three large barrels in the shape of ninth and final Lucky Emblem in Kingdom of Corona. By finding and photographing all 9 Lucky Emblems in Kingdom of Corona, you’ll be that much closer to unlocking the secret video for Kingdom Hearts 3. Plus, the more Lucky Emblems you photograph, the more in-game rewards you’ll earn. So, were you able to find all 9 Lucky Emblems in Kingdom of Corona? Which Lucky Emblem was the hardest to find? Let us know down in the comments below! For more on Kingdom Hearts 3, be sure to check out our previous Lucky Emblem guides including where to find all 11 Lucky Emblems in the Toy Box world of Kingdom Hearts 3, where to find all 12 Lucky Emblems in the Olympus world of Kingdom Hearts 3, and where to find all 9 Lucky Emblems in the Twilight Town world of Kingdom Hearts 3.